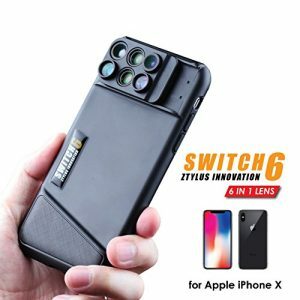 drop your phone when you use. 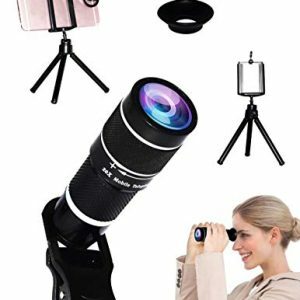 2.the Phone Telescope can be Used with Phone for Telephoto lens,so when you see some thing intersting in the distant,You can take photo. 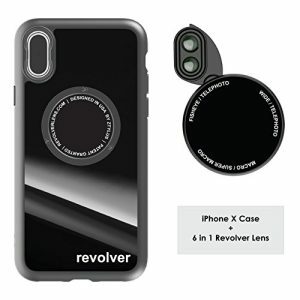 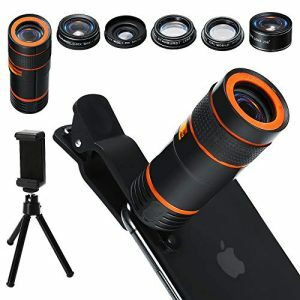 3.Due to Optical Principle,Default View you get on the Phone through the telephoto lens is round. 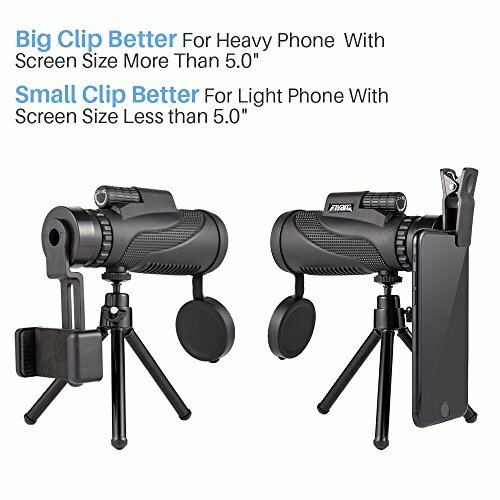 but you can Adjust your phone camera zoom to get full screen view with just a finger move. 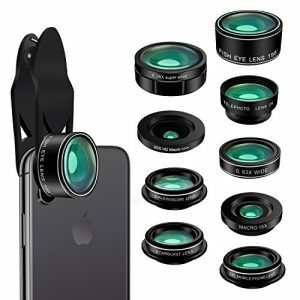 -Wipe the lens with clean cloth. 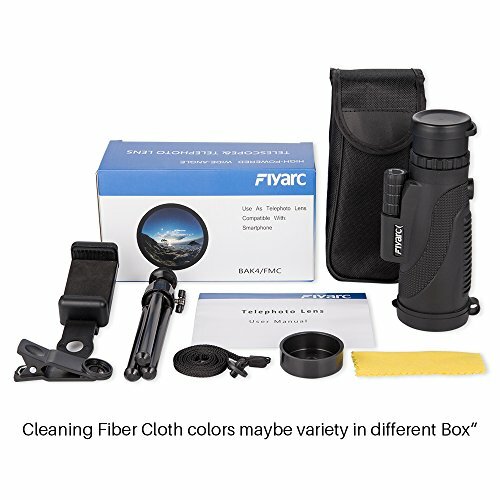 Steep the cloth with some ethyl alcohol to remove stubborn stains. 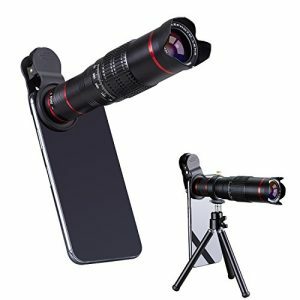 Note: In order to get Full Screen image,Please slightly adjust your cellphone camera zoom. 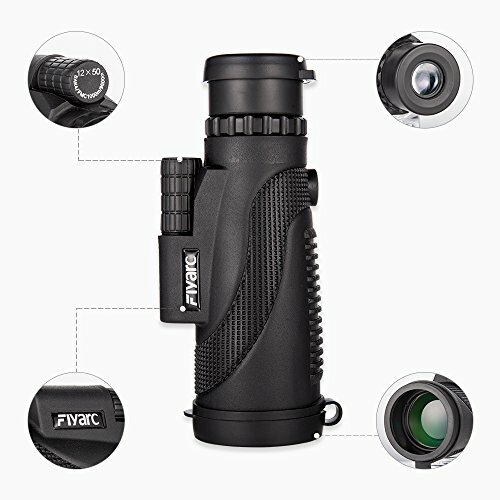 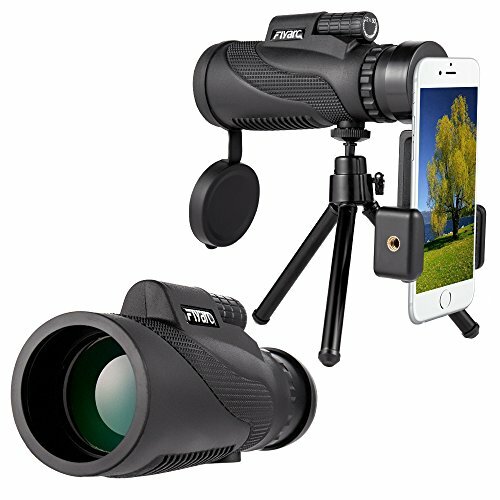 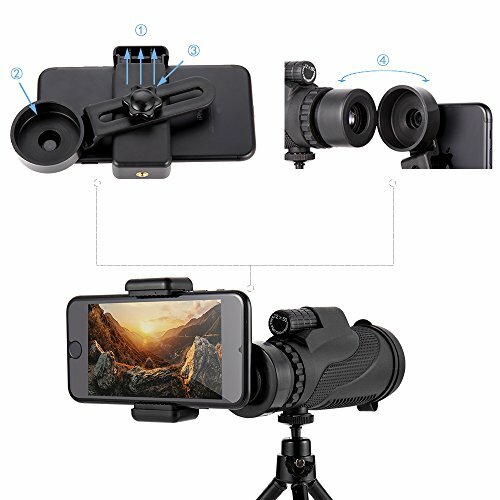 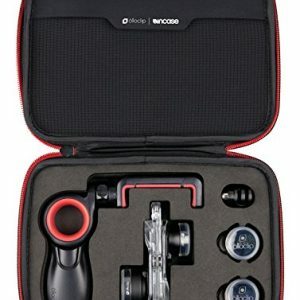 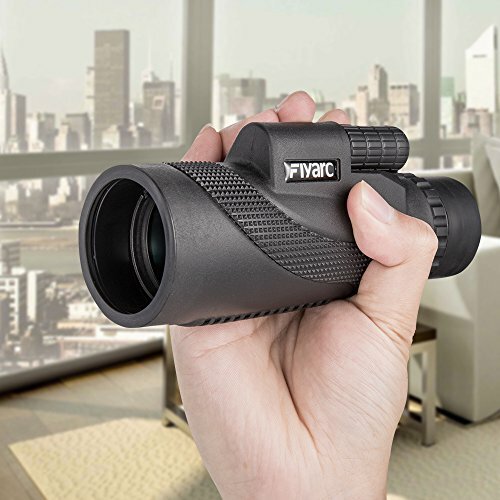 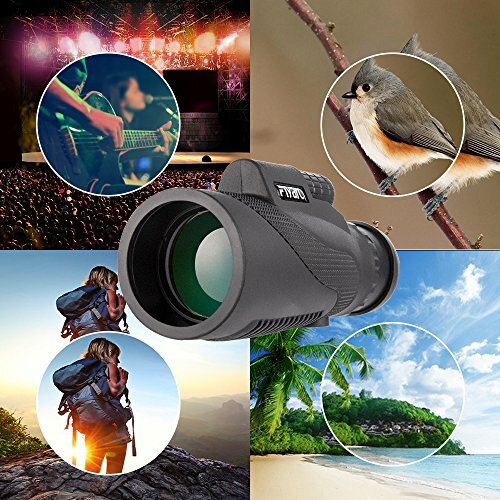 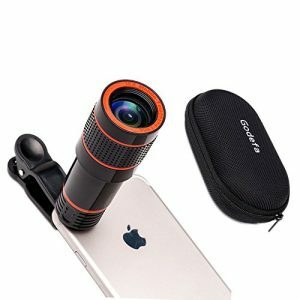 ◎2-in-1 Function: Its High Power Phone Telescope with HD BAK4 Prism & FMC Lens,Coated with High Transmision Optical Film.You can use it as phone Telephoto Lens With Phone Clips.As well As a Portable Eyes Magnification Monocular.